“I try to connect with my inner child: that eager curiosity about the world around us,” explains author Yuval Zommer. 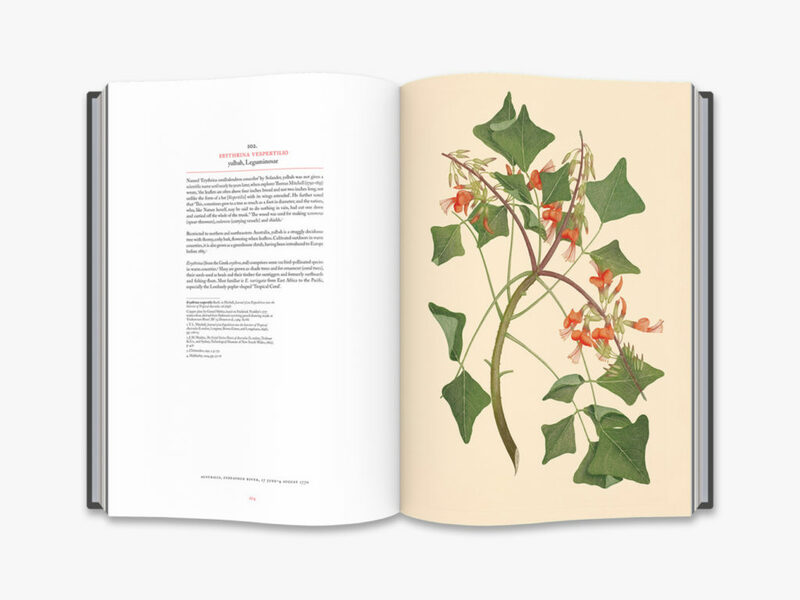 This is the first full-colour publication of some of the most extraordinary botanical prints of the 18th century. 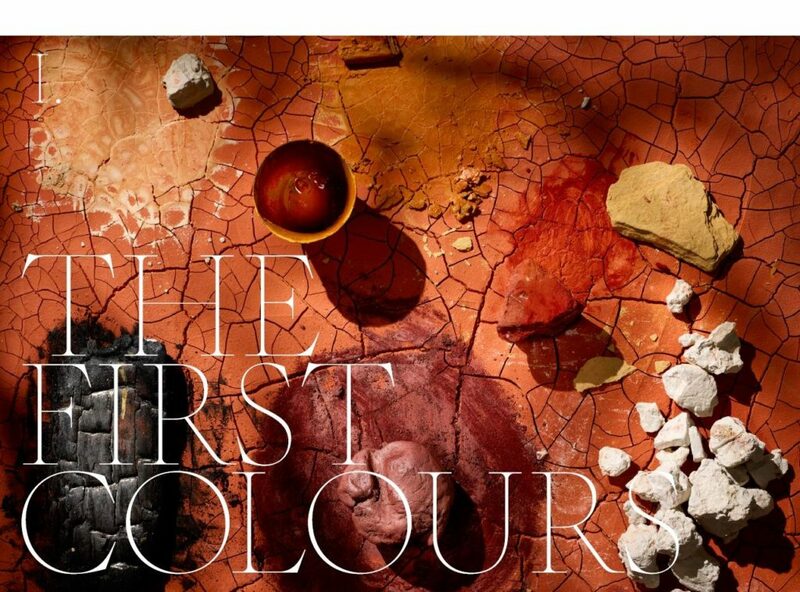 Master Paint Maker David Coles looks at the origin of Ochre – believed to be the first pigment used by humans. 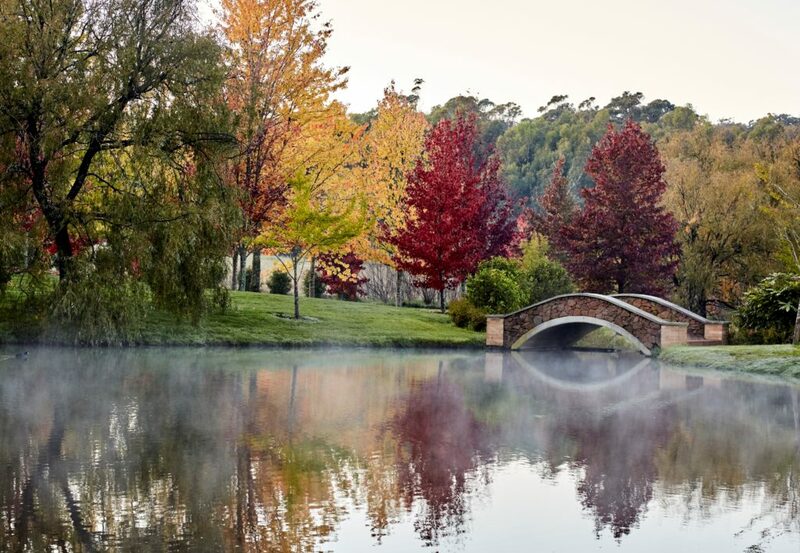 Author Jaqui Cameron on the unique appeal of the Southern Highlands of NSW, and its community. 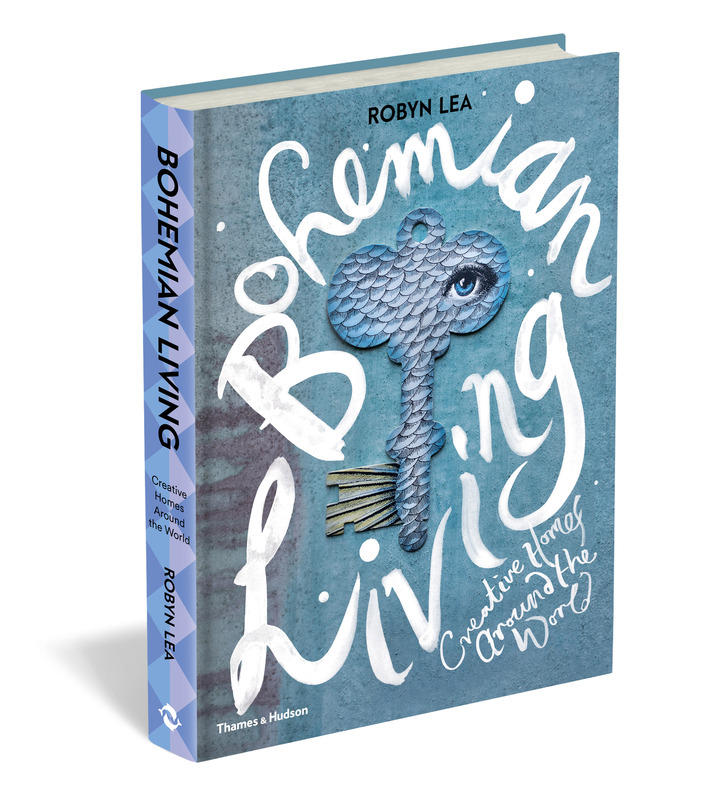 Bohemian Living by acclaimed Australian photographer and writer Robyn Lea features the homes of 20 accomplished creatives from Australia, Europe and the USA and celebrates what it’s like to live a uniquely creative life. In each artist’s profile, Robyn explores their often unusual childhoods and often unorthodox adult worlds, asking what does it mean to be bohemian in the modern world. 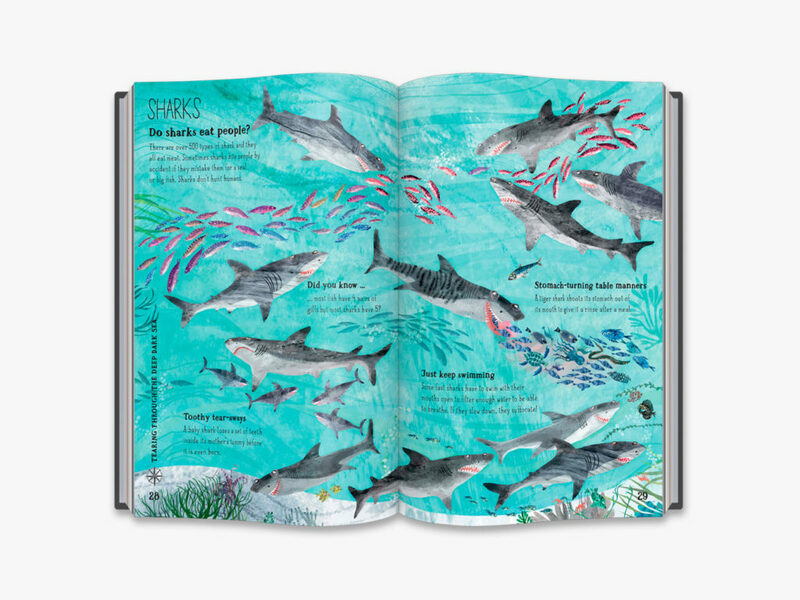 We spoke to author Robyn Lea and her editor Kirsten Abbott about this visually stunning and thought-provoking new book. Robyn, firstly, congratulations on this, your new book. It is stunning to behold and the stories behind your pictures are a delight. 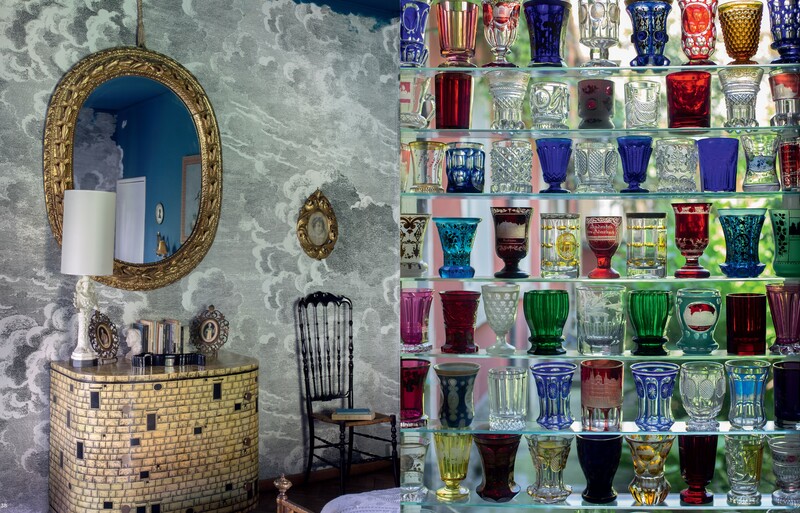 They are insightful, curious and sometimes sad – providing such texture to the artists’ homes and deep insights into their styles. This is a book that feels very personal to read. How did the project take shape for you? 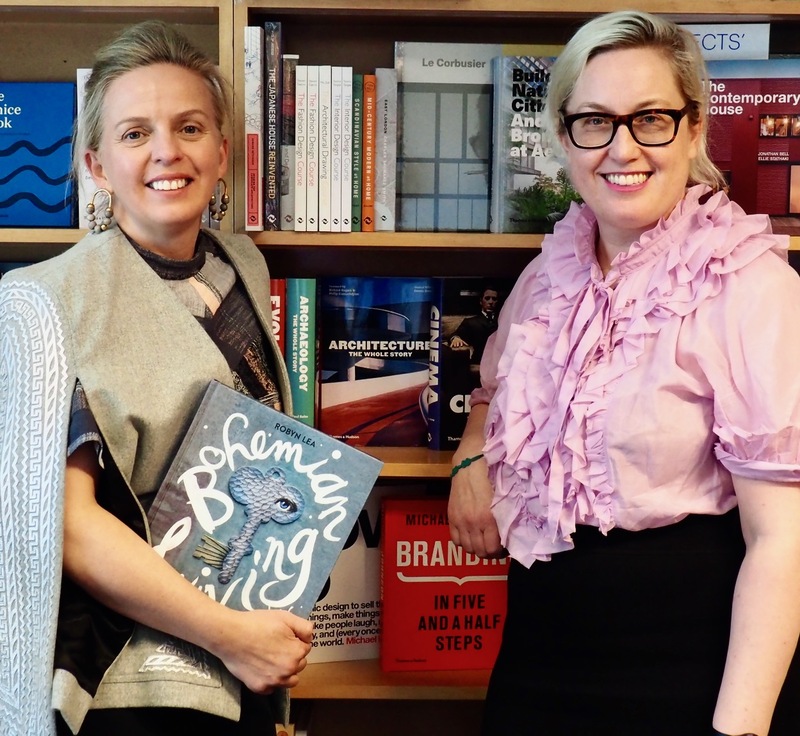 When Kirsten Abbott from Thames & Hudson Australia called me to discuss this concept, I was immediately attracted to the idea. I’ve always loved writing about art. When I studied at RMIT, I did some journalism subjects and I’ve always had a deep interest in understanding why people are who they are. This book really allowed me to explore that question and feed my curiosity. More than any other book I’ve done, I think this book has a broad appeal. The diversity of the artists, their interests and their backgrounds will speak to many different people. I know you as an acclaimed photographer; I think everyone who reads this book will agree that you are a beautiful writer too. You clearly love words as much as you do pictures. How did you start writing and what do you enjoying reading? I started writing regularly when my husband and I moved to the US with our children in 2011. The country was just beginning to regain a little confidence after the global financial crisis, but local agents weren’t putting on new photographers, and photographers were not getting as much work. So it was quite a hard time to be there. In an effort to stay sane and feed myself creatively, I called interesting people in New York and asked them if I could interview and photograph them. Surprisingly, given I did not have a writing CV, most of them said yes. I then found a magazine that printed my stories. Each time I created a new feature, the process got a little easier and over time my confidence in interviewing and writing began to grow. In regard to books I enjoy, well, I certainly love art and design books. Two of my favourite books, which I purchased in the 90s,are The English Archive of Design and Decoration and The French Archive of Design and Decoration, both published by Thames & Hudson. I also love biographies and autobiographies and prefer those written about women. Favourites include Personal History by Katharine Graham and Indira: The Life of Indira Nehru Gandhi by Katherine Frank. What prompted the idea of the book initially? 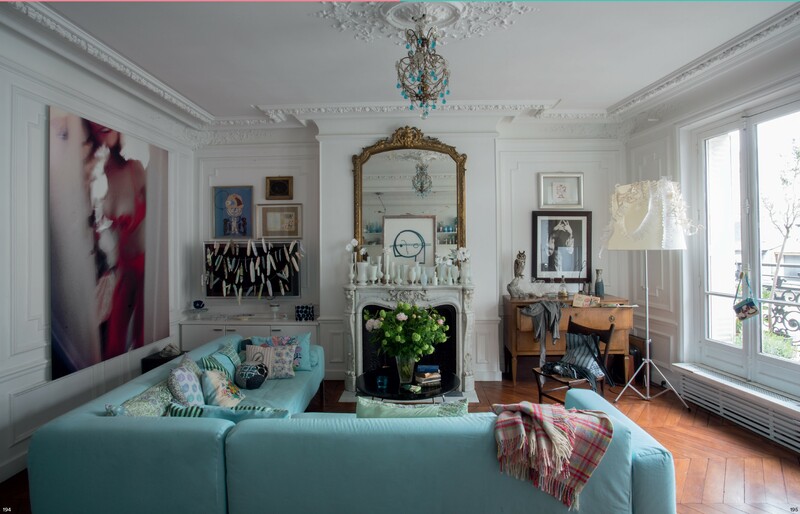 Kirsten: I am quite a maximalist and I wanted to see a book that celebrated maximalist, eccentric interiors with real people and the way they create a space with meaning. How did you select your list of people to interview and photograph? Robyn: It started out as a very long list of artists whose work I felt drawn to. I took the list to Kirsten and we narrowed it down together. Then I would dive into some more research on each person – looking deeper into their work, their lives and how they viewed the world. Logistics, of course, also played a par tin the final selection – how many weeks I would be in a country, for example,and who was available at that time. As I got into it, I also found that one interview led to another, that the artists would recommend others in their networks, or people they admired. Your eyes light up when you talk about research, Robyn! Yes, I do love research, it stimulates the grey matter and forces you to consider things from other perspectives. Trying to understand someone’s point of view when it’s different to your own experience can be fascinating and it can even be transformative. This project did that for me and I hope it will for others too. . Were there any themes that emerged during this project? Robyn: Ah, yes, as I wrote in my introduction, I’ve always thought of my camera as a magic key, a key to adventure and key to connecting with people. What was interesting was that the motif of the key also came up in the work of a few artists I interviewed and that they also felt drawn to a symbol of a key, a key that connected them to different worlds. What was the was the most challenging part of this project? Robyn:What was surprising, and what emerged as a major theme, was how much significance there was behind the interiors: that these homes really weren’t designed for the approval of others, or to be sold, but as a personal extension of self and artistry – like living visual diaries. 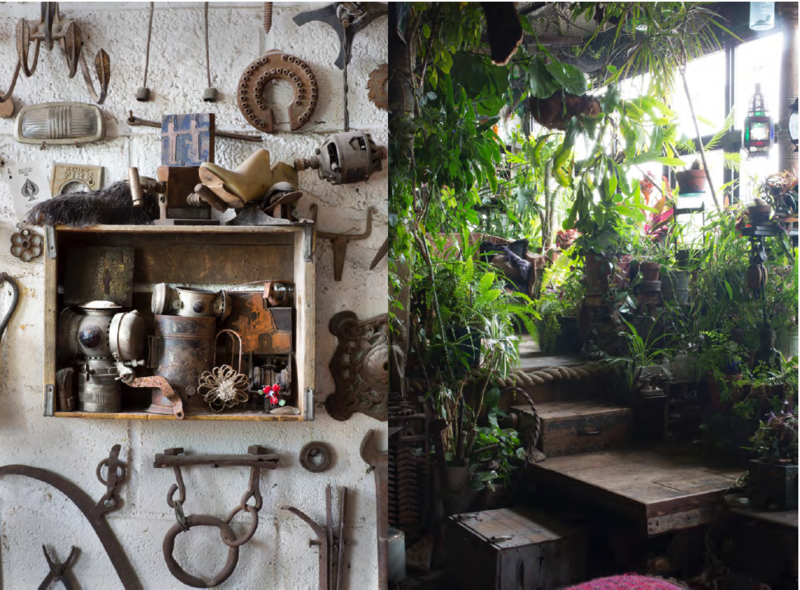 As I started to understand this, I realised that the artists’ homes told me so much about their dreams, their troubles, their hopes, their heritage and their families. Artist Gavin Brown said to me: ‘Everyone lives in a bubble, so why not make it a beautiful bubble.’ This really resonated with my experience on this project, as one of the most attractive themes I experienced was a shared sense of joy. Modern life is busy and domestic life can really weigh you down; it can be very monotonous and mundane. I found a lot of the artists worked to maintain the joy in their homes and their lives. Robyn: Well, for me it was writing the first paragraph of the introduction! I drafted it a number of times, but it just never seemed right. It was only after I saw the final book cover design by Daniel New, with the concept of the key, that everything clicked, or should I say unlocked. I’ve always thought of my camera as a magic key – a key to adventure and key to connecting with people. It made perfect sense to open the introduction with that concept. What was interesting was that the key motif also appeared in the work of several of the artists, including Annabelle Adie and Barnaba Fornasetti. After interviewing so many fascinating people, what tips, or insights do you have for others who would like to emulate bohemian style? 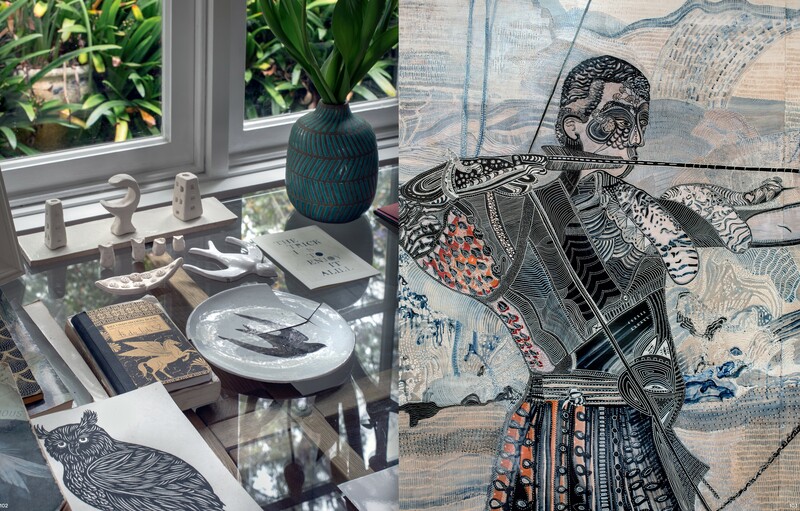 Bohemian Living is available now and features the lives and times of artists including Barnaba Fornasetti, Joshua Yeldham, Simone Bendix, Helene Schjerbeck, Greg Irvine, Gavin Brown, Peter Curnow, Claire Guiral and many more.